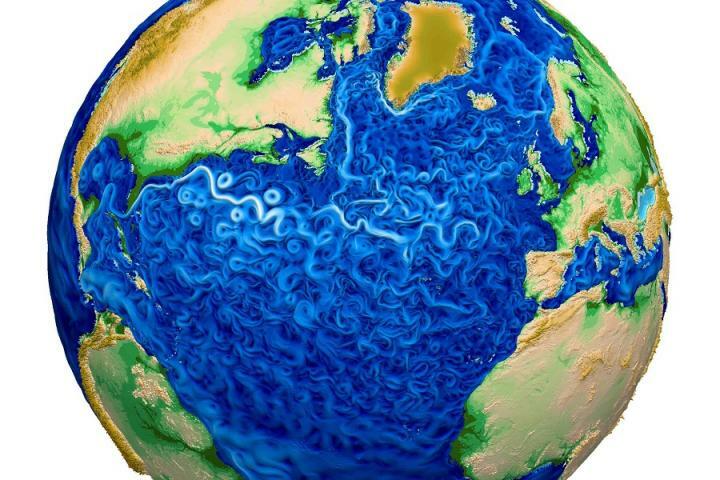 The Earth — with its myriad shifting atmospheric, oceanic, land and ice components — presents an extraordinarily complex system to simulate using computer models. "With this new system, we'll be able to more realistically simulate the present, which gives us more confidence to simulate the future." — David Bader, computational scientist at Lawrence Livermore National Laboratory and overall E3SM project lead. The E3SM project is supported by the U.S. Department of Energy's (DOE) Office of Biological and Environmental Research. "One of E3SM's purposes is to help ensure that DOE's climate mission can be met — including on future exascale systems," said Robert Jacob, a computational climate scientist in the Environmental Science division of DOE's Argonne National Laboratory and one of 15 project co-leaders. This objective underscores the project's heavy emphasis on both performance and infrastructure — two key areas of strength for Argonne. "Our researchers have been active in ensuring that the model performs well with many threads," said Jacob, who will lead the infrastructure group in Phase II, which — with E3SM's initial release — starts on July 1. Singling out the threading expertise of performance engineer Azamat Mametjanov of Argonne's Mathematics and Computer Science division, Jacob continued: "We've been running and testing on Theta, our new 10-petaflop system at Argonne's Leadership Computing Facility, and will conduct some of the high-res simulations on that platform." The code is available on GitHub, the host for the project's open-source repository. For additional information, visit the E3SM website: http://e3sm.org.